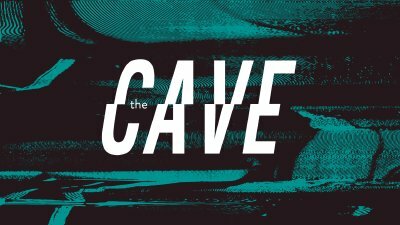 What happens in the cave doesn't start or stay in the cave. The secret to keeping promises is not making promises you shouldn't or couldn't keep. Good excuses don't change bad consequences.